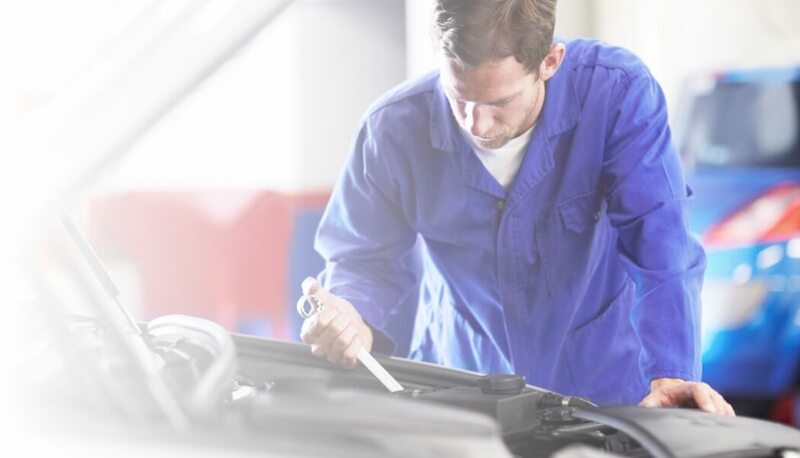 There’s no escaping it - once your car reaches its third birthday, it has to undergo an MoT test once a year and you must be aware of the MoT cost for your vehicle. The MoT check is designed to confirm that, at the time of the test, the vehicle has met a series of minimum acceptable environmental and road safety standards. Administered by the Driver and Vehicle Standards Agency, which is a government body, the MoT test and MoT maximum price levels have been in place, with occasional updates to take account of changes in vehicle technology, since 1960. The DVSA also sets an official maximum MoT price which its appointed testing stations can charge. There are several maximum levels, which are set according to the type of vehicle being tested. The most common costs of an MoT are £54.85 for cars and motorhomes, and £29.65 for motorbikes. But testing stations are free to charge however much they wish UP TO these maximum levels - which is why you’ll often see advertisements which say ‘£25 MoT’, ‘MoT test for £30’ and the like. Below is the scale of the maximum MoT costs which apply for each class of vehicle, as of November 2016. *Taxis and private hire vehicles may be subject to additional local requirements, above and beyond those covered by the MoT test, with extra charges involved. Some MoT testing stations are keen to advertise that they charge less than the scale above, but the nature of many of these businesses means that they only advertise their MoT prices locally - maybe even just on a board outside their premises - if at all. That’s why, if you’re looking for the cheapest car MoT check price in your area, you can save time and the bother of shopping around by posting a request, in good time before your vehicle’s due to take the test, here on MyCarNeedsA.com. The beauty of MyCarNeedsA.com is that you’ll only be contacted by MoT testing stations which have signed up to use our service, and are local to you. 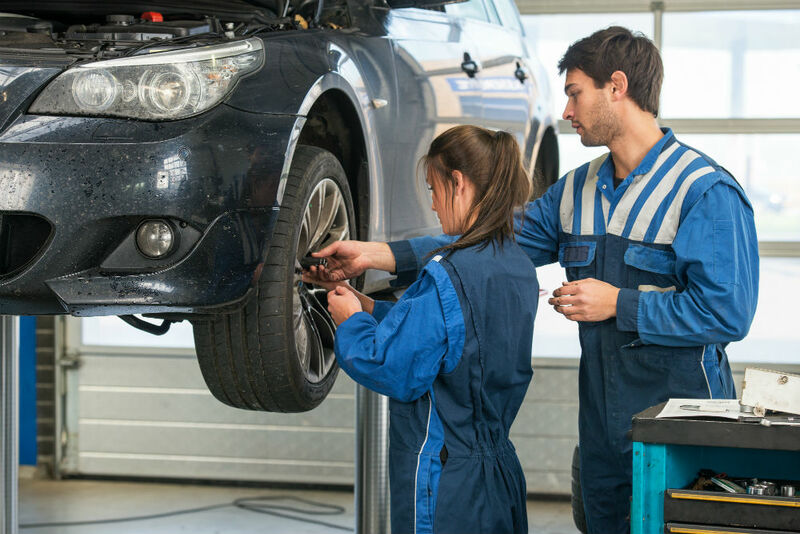 A car MoT check cost is one piece of work you’re likely to have little or no room to haggle with - simply because a testing station will charge a set fee and testing procedures are strictly laid down. But as we’ve said above, the stations are free to charge different MoT costs, which will often be based on the number of vehicles they have the capacity to test. So there are savings to be had on the price of your MoT - to find them, why not enlist the help of MyCarNeedsA.com to do all the legwork for you, and give you the choice of where to get your test done? Sign up to use our service, and you’re then free to post a request for quotes on MoT prices from garages near to you. So put our extensive contacts to your advantage, and find the best car MoT test price in your area through MyCarNeedsA.com.